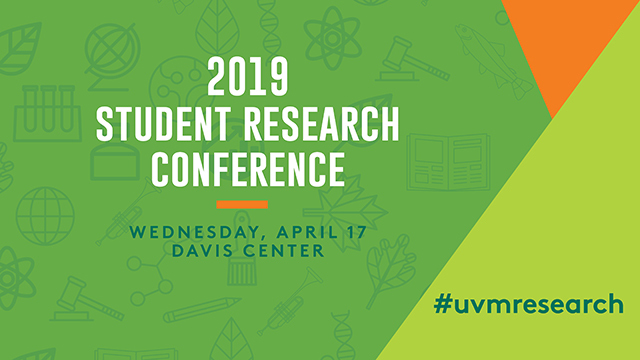 ScholarWorks @ UVM - UVM Student Research Conference: From tap to table: Socioecological transition in the value chain of Vermont maple syrup. From tap to table: Socioecological transition in the value chain of Vermont maple syrup. Dating back to its origins as a pre-Columbian practice amongst Native American peoples, maple sugaring – and especially the production of maple syrup – is an iconic feature of both the sociocultural and physical landscapes of Vermont. Despite its stylized commercial appeal as a static vestige of traditional agrarian life, the value chain of maple syrup production sits at a dynamic nexus of technological innovation and socioecological processes undergoing significant change – including changes relating to the effects of climate change, the cumulative ecological impacts of maple sugaring itself, and the unique characteristics of the increasingly concentrated domestic and international markets for maple products. To garner a more complete understanding of the socioecological impacts of these transitional elements in the maple syrup production chain, this structured literature review adapts a theoretical framework from resilience studies to guide the collection and synthesis of secondary resources into a composite overview of developments within the maple industry in the State of Vermont. Findings underscore the implications of recent changes in the environmental, economic, and cultural context of maple syrup production, with an emphasis on small and medium scale maple sugarmakers for whom the production and sale of maple syrup remains a crucial livelihood and cultural activity.